It’s not too early for me to begin thinking about Thanksgiving, is it? I mean, it is November. And if I’m going to pull this off, I need a lot of advance planning. I have been doing at least some of the cooking for Thanksgiving for enough years now that it has become a real highlight of my year. 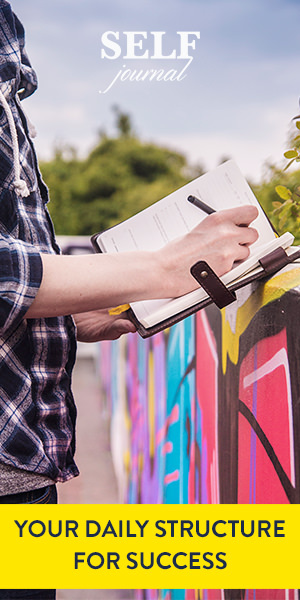 I keep notes on all my recipes so that it gets easier and better each year. 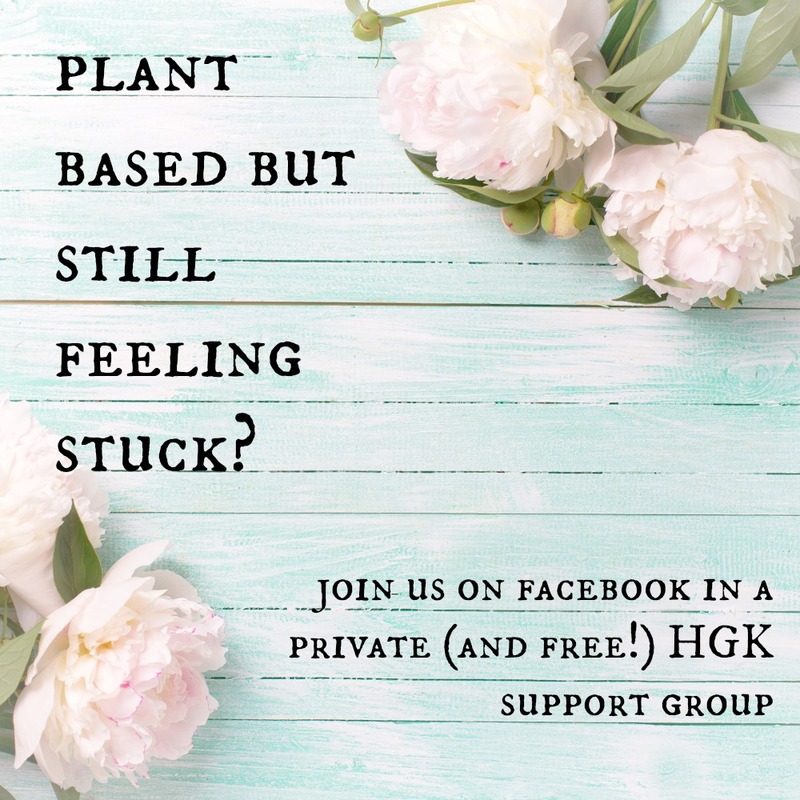 I want to share all that I have learned with you, so that whether or not you are an old pro at this or completely new to a plant based diet, you can get some good ideas and inspiration. This Thanksgiving Meatless Loaf recipe from Fat Free Vegan is outstanding. I bake it into muffin tins for individual servings and I double the recipe with the hopes of having lots of leftovers (but I don’t double the tofu in the recipe). 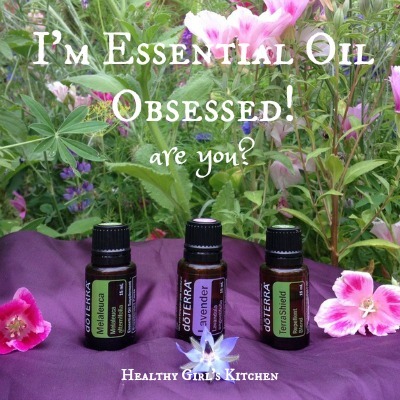 I use dried instead of fresh herbs and it works just fine. Wow, my mouth is starting to water already . . .
I’ve been making this recipe for a few years now, and I still love it, so I’m sticking with what works! While it’s not the traditional marshmallow encrusted casserole that we all remember fondly from our childhoods, I love the punch from the orange juice and the pop from the pineapple just as much. As simple as this sounds, there are so many ideas for mashed potatoes out there! I love that Kathy from Straight Up Food did her own epic mashed potato post. I’ll keep things really simple and just add some unsweetened soy or almond milk, a touch of salt and pepper to ours. You almost can’t mess this up. But boiling to potatoes to the perfect state of softness is key to a fluffy mashed potato! The potatoes should be really easy to pierce with a fork and starting to fall apart. I prefer using Russets, but the type of potato is your call! Oh, stuffing. Thanksgiving wouldn’t be the same without you! Every other year I have pooped out and let other people make the stuffing. 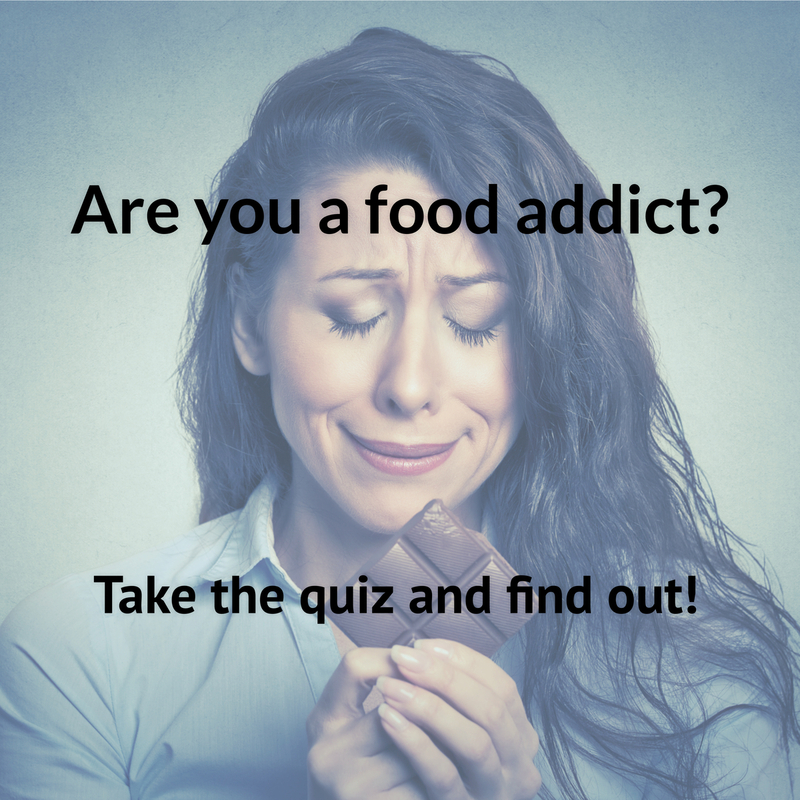 I’m never that happy with it because I am not controlling the ingredients! This year I vow things will be different. I’m either going to make this recipe or this one. I haven’t decided yet. I live for Roasted Brussels Sprouts. I make them all year long. So why would I include them in our special Thanksgiving meal? 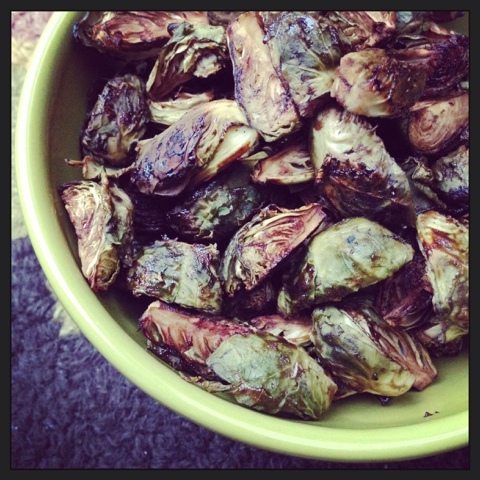 Because Thanksgiving just would not be the same without Brussels Sprouts. This time though, I’m going to take a cue from Chef AJ and make them without any added olive oil or Earth Balance like I have done in the past. I’m going to toss them instead in a little mustard and aged balsamic vinegar–just like Chef AJ taught me to. I’ve been sticking with this recipe from Susan over at Fat Free Vegan for a few years now. I’m very happy with all of her Thanksgiving recipes and this one is no exception. I adore this recipe. But I do have a confession to make–I have been using those greasy store bought French fried onions on top. This year I may do a new and improved version with inspiration from The Protective Diet website. Julie Marie has an interesting take on making the onion topping that I may just have to try! 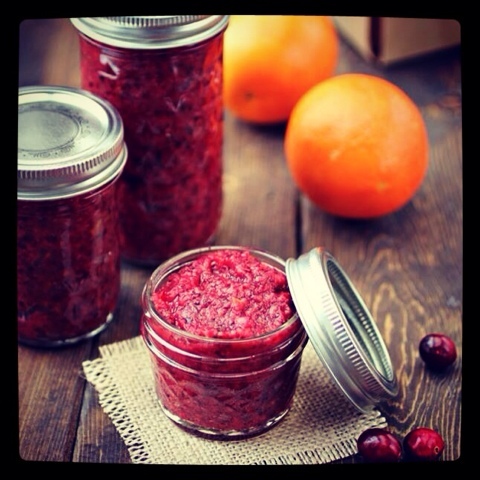 I have been making a delicious Cranberry Apple Chutney for a few years now, but I think I am going to permanently replace it with Chef AJ’s 5 Minute Cranberry Relish. 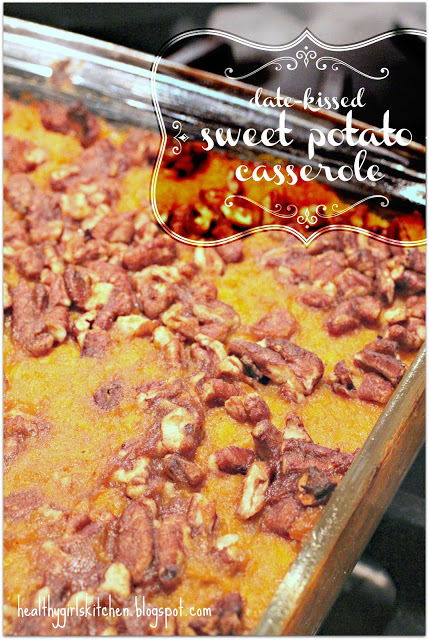 It is totally amazing, and makes the most incredible Twice Baked Stuffed Sweet Potatoes after the big day, so make sure to prepare enough for leftovers! I have been making delicious Vegan Pumpkin Pies for years. Each year they get healthier and healthier. When I caught wind of this recipe from Straight Up Food last November, it was too late to add it to our Thanksgiving menu, but I printed the instructions out and it’s what I am going with for 2014. 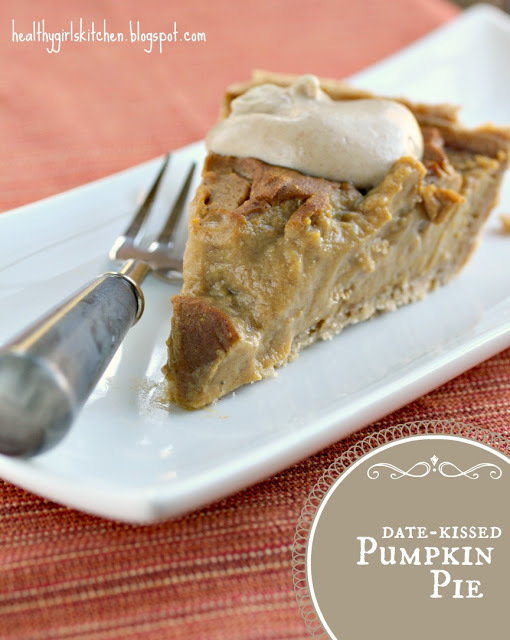 For those looking for something a little less time consuming, I can recommend my Date Kissed Pumpkin Pie recipe from last year. Finishing your meal with the perfect Pumpkin Pie wouldn’t be the same without that dollop of whipped cream. Once I tried Chef AJ’s Pear Creme Anglais, real whipped cream and Cool Whip tasted pretty gross to me. This stuff is THE BOMB DOT COM and I make it all year round to satisfy my sweet tooth. It’s much lighter than a straight up Cashew Creme, and that makes me love it all the more. Place all ingredients into a blender or food processor and blend well, scraping down sides as necessary. Do not miss this recipe for The World’s Healthiest (and tastiest) Apple Pie. It’s amazeballs. When I read this post back to myself, I sound like a crazy person! But I do love my Thanksgiving food. 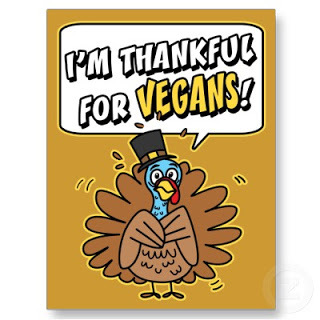 I hope this helps you make your personal Thanksgiving a whole food plant based one and an epic one!